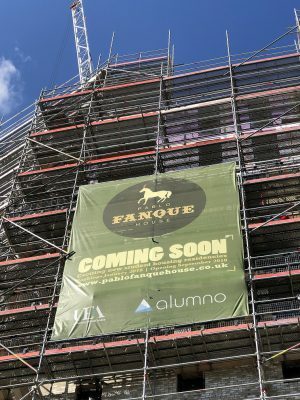 Construction is full steam ahead and progressing well on Pablo Fanque House in Norwich. In the next few months the brickwork and windows will complete, and the community will get a real sense of the finished building when HG commence striking the scaffold in July. Works are on track for completion in September.